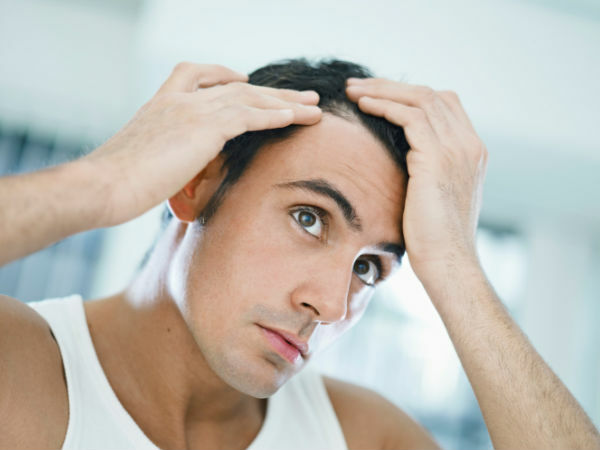 Learn what to do before Hair Transplant? 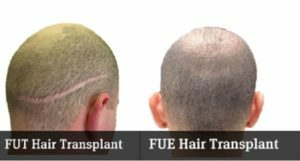 People who have less hair on their scalp or who are suffering from excessive loss of hair, they can easily get hair transplant surgery. Due to the advancement in medical science, hair restoration treatment is now easy to get. Today one can get comfortable & high quality services of hair transplantation not only in abroad, but also in metro cities like Delhi, Mumbai, Hyderabad, Bangalore, Kolkata, Ludhiana etc. However, it is very important to know about the preliminary tips before undergoing the surgical hair restoration treatment. If you are thinking of getting hair transplant, then you must be concerned about the clinic you’ll choose to carry out your surgical procedure. Don’t get hair transplant blindly by seeing any add on internet; be careful & select the best option after analyzing all the aspects about different hair transplant clinics. Keep in mind before hair transplant that who is the doctor; hair transplant specialist or general technician? Always opt for the experienced and well qualified surgeon/dermatologist for hair transplant surgery. Have a look at the results and testimonials on the website of the doctors while choosing the right one for your treatment. Keep in mind your budget. Indeed, to get hair transplant is very expensive, so be sure to ask about the full budget; subsequently take the next step towards hair transplant procedure. 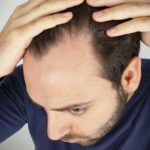 You should be aware about what techniques are being used for hair transplantation. 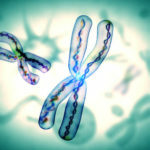 The latest techniques such as Follicular Unit Extraction (FUE) and Bio-FUE hair transplant are commonly used now-a-days; because serious and critical situation can be easily handled with these methods. Also these techniques are stitch-less and pain-less. 1. Before surgery, your hair should be washed twice a day, two times well. But be careful not to follow the process of hair spa before surgery. 2. 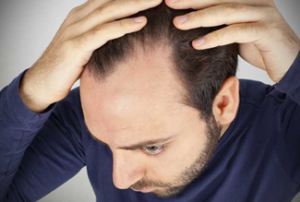 A week before hair transplant, you must not take hard drugs or any kind of antibiotics and aspirin. 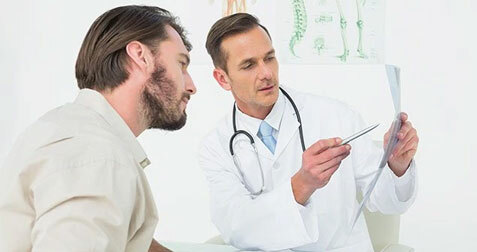 But if you are undergoing treatment for a serious illness, then you should consult the doctor about your treatment course & medications in advance. 3. One week prior to surgery, you should strictly avoid supplements, alcohol, smoking and vitamin A, B etc. 4. After surgery, you will have to take good care of your recipient as well as donor area. Vitamins, mineral and other nutrients will be required for proper recovery. 5. Use the shampoo suggested by the doctor to wash your hair after the treatment. To know more about the pre & post surgery instructions in detail, log on to the website of FCHTC. You can also get the free consultation with our experienced hair transplant surgeon, who will guide & treat you by taking care of all your individual requirements. Previous PostPrevious How to Use PRP Therapy for Hair Growth? 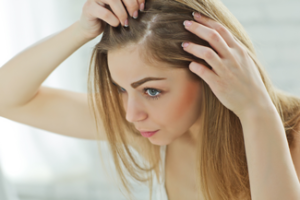 Next PostNext 10 Everyday Habits that cause Hair Loss!